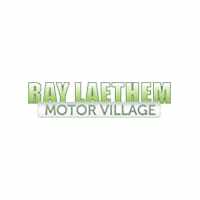 2018 Dodge Grand Caravan | Ray Laethem Chrysler Dodge Jeep Ram " "
The 2018 Dodge Grand Caravan was designed with the family in mind. It features a durable and safe exterior, and it has interior features that are sure to improve your daily drive. The 2018 Dodge Grand Caravan comes in three trim options including the SE, SE Plus, and the SXT. Each trim level is available in five color options, allowing you to add a little style to your functional Grand Caravan. The available power sliding doors are perfect for the family on the go. Don’t let this minivan fool you. It will give you the power you need to get through your busy day with a 3.6-liter Pentastar V6 engine. Easily tow your items with a 1,500 maximum towing ability. The Dodge trailer sway control feature uses sensors to keep you and your trailer secure on the road. The all-speed traction control prevents slipping tires and gives you optimal traction regardless of your towing load. The Dodge Grand Caravan was initially designed for the family who needed a lot of space. The 2018 model features up to 140 cubic feet of storage space and still has enough comfortable leg room for seven passengers. Do you need to transport larger items? Fold down the seats, and transform your vehicle into a cargo van. Use the overhead bin for small item storage, and keep your necessities in the front seat storage console. If you still need more space, add on the Stow ‘n Go feature. It provides 12 cubic feet of hidden space underneath the seats. Although the 2018 Dodge Grand Caravan has ample cargo space, it offers more than that. Stay comfortable as you transport the family from each activity with the power front seats that come in a soft-touch leather material. If you are heading to the beach, the sunshade windows will keep the car cool and your passengers protected from harmful UV rays. Stay connected with the UConnect voice command system. Entertain the kids in a quiet cabin with the available DVD entertainment system and single wireless headphones. The 2018 Dodge Grand Caravan keeps the family in mind and values the importance of safety. With the rear back up camera, you can use the wide-angle view to safely pull in and out of tough parking spots. Are the kids being too quiet in the back? Check on them with the full-size observation mirror that lets you easily view the entire backseat cabin. Your children will be well-protected with the child LATCH system and child protection door locks. 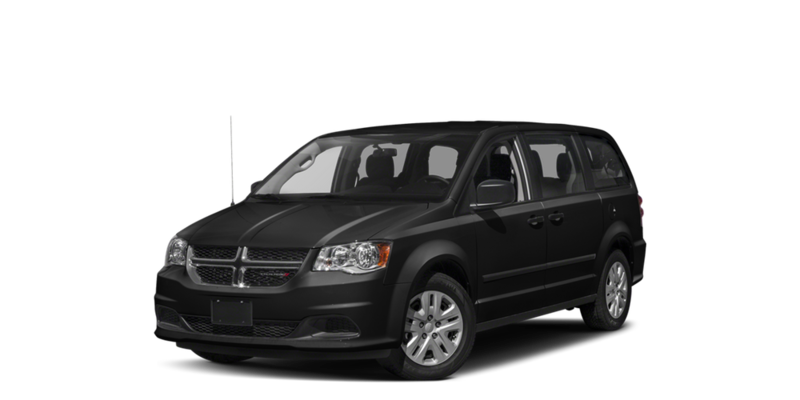 The improved Dodge Grand Caravan design is also made for optimal safety during a collision. Made with a high-quality steel frame and crumple zones that reduce impact from passenger areas, you will feel safer than ever in this vehicle. Also, the cabin has a seven-airbag system and active front seat head restraints. Dodge understands the needs of the family and has designed a vehicle that meets those needs. The 2018 Dodge Grand Caravan is the ultimate family vehicle, thanks to its safety and functionality.